this is exciting!! i never thought we would make it this far! but we did! YAYYY! and thanks to all of you gogumas... new episode of yongseo today! ahah coincident huh? As far as PSH and YH are concerned you have nothing to worry about. I think WGM will air at 7:10 KST as usual no change! Regarding the schedule for today's ep.. It's due to the special news session which starts at 7pm KST. I think the mbc hasn't updated their schedule yet. dropping off some pix of uri yongseo.. I found this picture really beautiful!!!! THIS IS THE FUTURE!!!!! 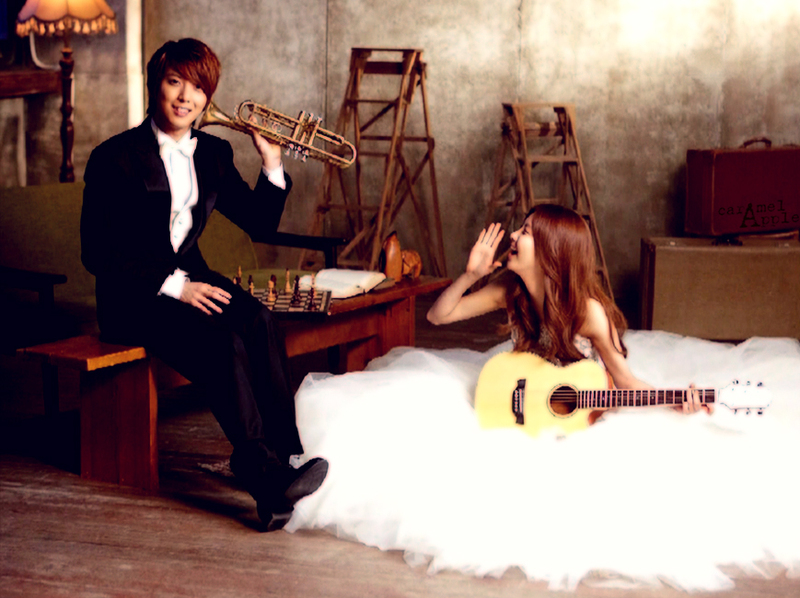 YONGSEO LOVE!!!!!!!!! Credit to the forum iloveyongseo and the maker of the photo as tagged. Thank you for a wonderful photo!!! Lets make this new home amazing just like the previous one. Feels like this is really a sign of new beginning and better things to come. To all of you who have been faithful and loving with our beautiful couple. 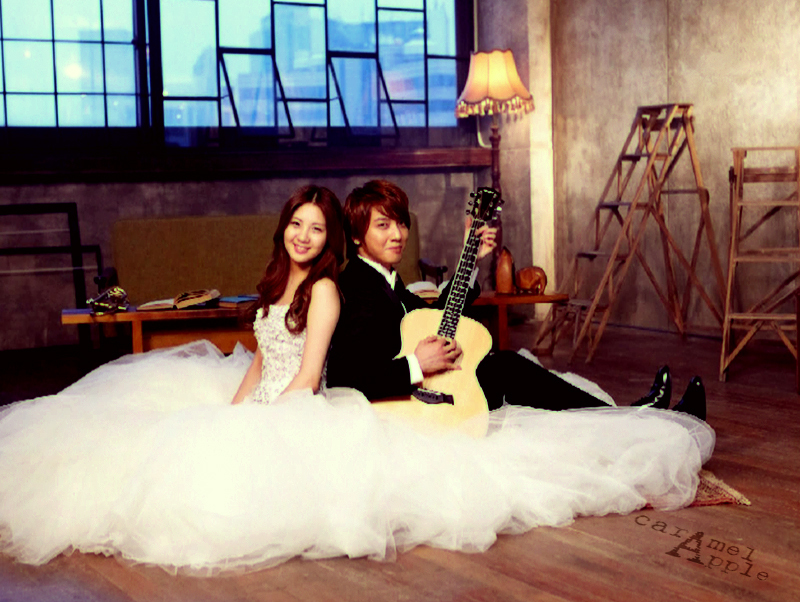 Let us love them and cheer for them as a couple YongSeo and as each individual Yonghwa and Seohyun always. YS International & co, thank you so much for creating this awesome thread! It really does justice to our loyal Yongseo fandom! BTW, much and millions of thanks to YSInternational for starting this second thread, great job guys as always!.hugz,hugz..
Edit: GeumJanDi..i was really having delusional thoughts on the picture you posted.,is she? is she? in anyway calling him?.you know, the him that we all know?.hahaha..
Our second home... Chuukae... This is the power of GOGUMA!!! Let's fill it with sweet potato loving so maybe someday, sweetpotato4339 might visit our home. Where we spazz and get high because our love for YongSeo. Today is double treat, with this week's daebak episode (i'm quoting MC Jake) and also Thailand performance, first time guitar duet in public singing "Banmal Song". And don't forget to keep praying for our friends in Japan. Thank you for your support when we needed the most... The e_d is near but we're trying to cope and i thank GOD for the rumor, cause it was easier to ease the sadness the second time. new location, same family. I'll bet 20 gogumas (form of currency in go-chun, duh) that Yong didn't actually lose whatever it is that Hyun thinks he lost. congratulations to us all! Just dropping by to visit our new home. By the way, is it confirmed already that the show will start early this afternoon? We got ourselves a new home~ It doesn't feel sad at all, cuz i WAS gonna post a goodbye in our precious first thread but then i thought, "heck, that's too sad! why not just move into the party that's settling into thread 2?" it's just SO much better that way. PLUS, looking in on the Users on the bottom of the screen, everyone's here anyways!~ so it's all good. Yongseo DC Gallery- THANK YOU GUYS!!!!! so very kind of them to drop us a word of congratulations!! haha, our Goguma family is TRULY international. 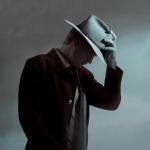 we have a new thread! it's amazing how we all gathered here from all over the world for yongseo couple. i hope everyone keep supporting yongseo despite all the rumour around. thank you for sharing your thoughts and i had to admit that i used to think like you did, having the same doubts and being skeptic, regarding Yonghwa and his Hyun and *cough* potential hordes of pretty celebrity girls related to him. i'm not good with words and in English for that matter , (that's why i'm a full-time lurker, your comment has somehow de-lurk me ^__^) so i guess i'll make this short as possible, not an essay, just captions with heavy images to accompany my naive thoughts as evidences. first thing first, I believe in Jung Yonghwa and Seo JooHyun! I believe that they'll make it happen. and so, if ANYTHING proves me wrong, I'll keep on believing in them. they're the purest, wonderful people/couple/individuals I've ever known and I feel blessed to have found them from SNSD, CNBLUE, WGM and of course from these wonderful and amazing goguma citizen from this thread aka Go-chun. so yeah, the rest of the girls will try hard to win Yonghwa and Yonghwa will try hard to win Seohyun. I wonder which is better? and now you know why he ask this question..while filming!.... wonder why the PD didnt edit this scene out. recent news, in Thailand when Yonghwa described in-detail his ideal girl that scream his wife Seo Joohyun and CNBlue brothers just laugh at him. Yonghwa got her bad. And Seobaby has found her strength in her hubby, seems that she can't let him go. hmm, now i wish they would just announced it to the public. just for wedding photoshoot? If you see Yonghwa in other CFs and other photoshoot with other girls, I don't believe Yonghwa would look like this, he can't fake his emotion and I love them both for that! would he do the same for other girls? I know no one knows but him, but you can see for yourself that he knows that he has a choice to get Seohyun or just act along in WGM. the naive me believe that he follows his feelings for her and even wear the ring ding dong off-filming and went far as wearing the ring in a YAB photoshoot in Japan with PSH. allrighty. that's all I have to say, to squeeze my thoughts on Yonghwa vs. other pretty celebrity girls and Yonghwa and Seohyun. Hi everyone!! New member here hehe.. I hope there will be a lot of fancam for our couple in Thailand and despite the fact that they are leaving WGM, I want thanks to the people who transalate from Korean > English or Chinese > English.. YOU ALL ARE AMAZING!!! Okay, just want to say that..